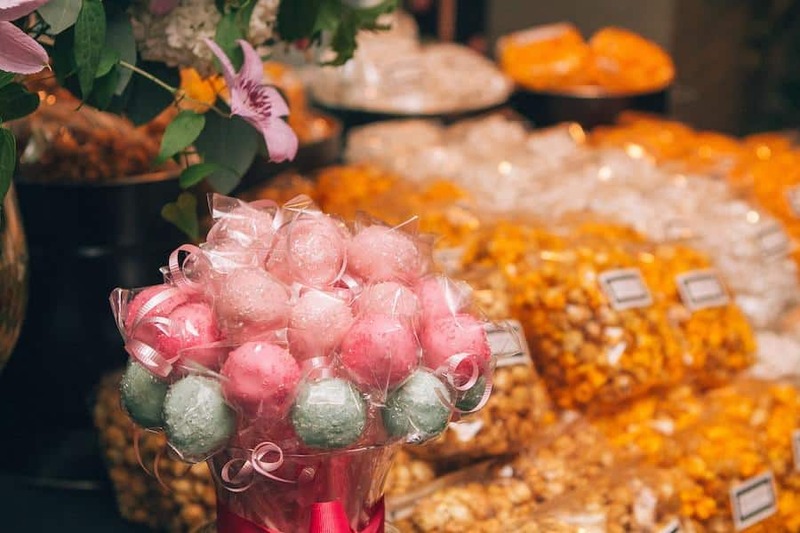 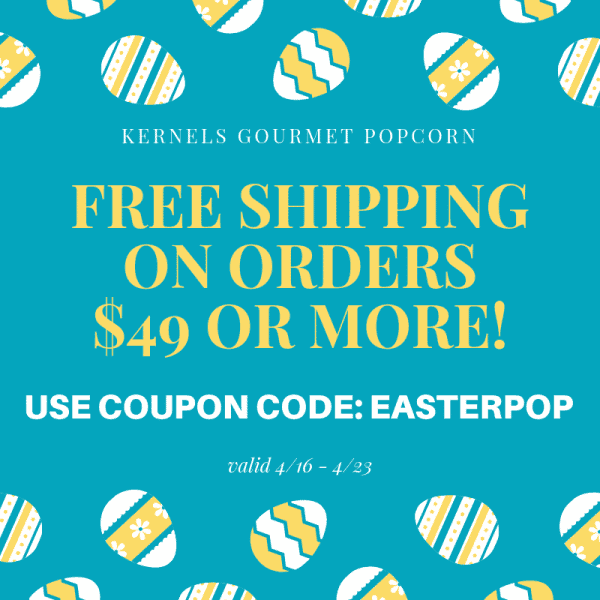 Kernel’s Gourmet Popcorn & More makes memories! 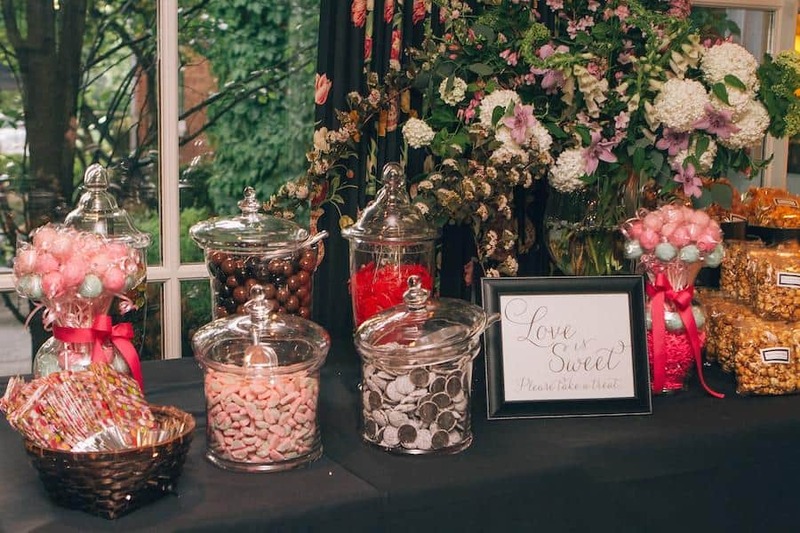 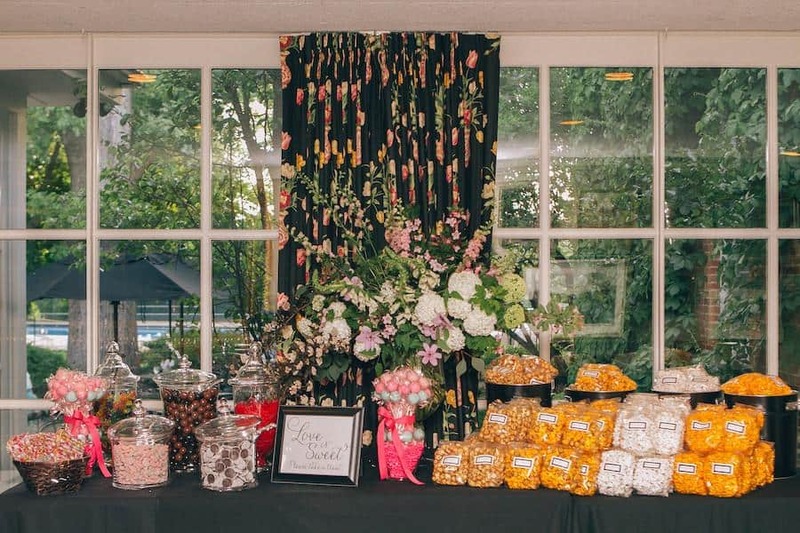 Here are some of the events we made extra-special with our popcorn gifts, candy, and other exceptional products. 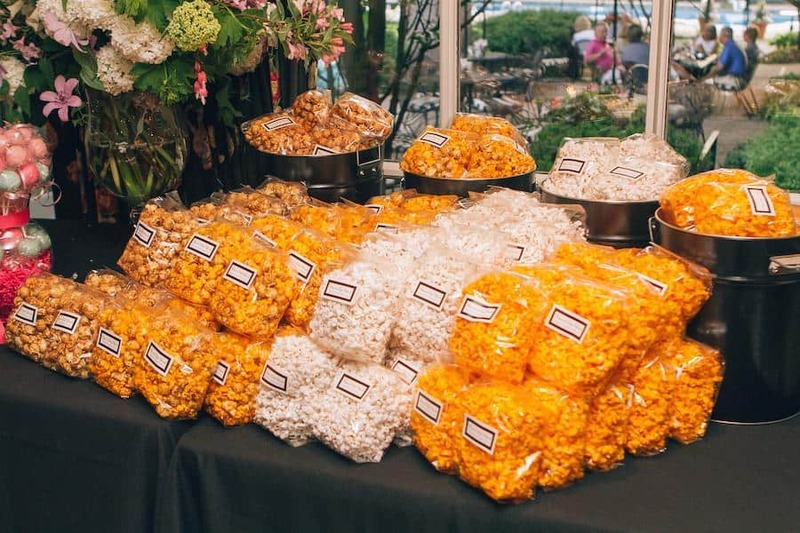 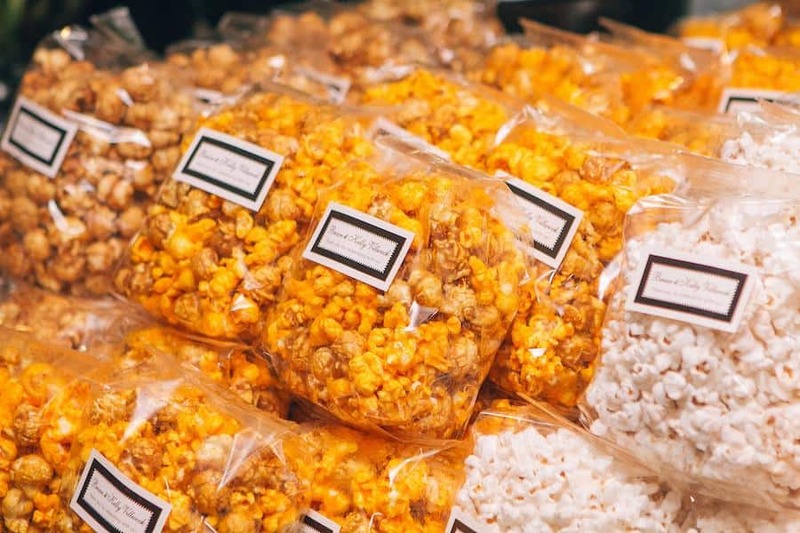 Want our gourmet popcorn and more for corporate gifts, birthday gifts, wedding favors, or holiday gifts?